Based in Warrington, Cheshire M & S Transport are a quality provider of palletised distribution services and transport to the UK and Ireland. 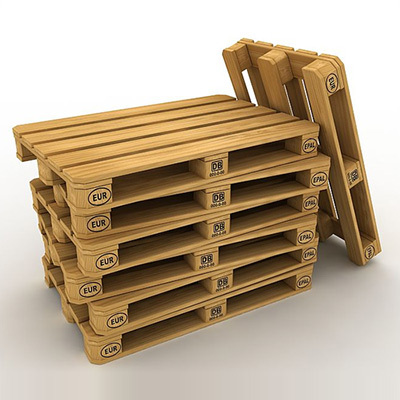 Since beginning our operations in 2001 we have developed as a company, built on reputation and provide a reliable and fast pallet distribution service to our customers and their clients at an affordable price. Runcorn, Warrington, St Helens, Skelmersdale, Ormskirk, Wigan, Knowsley, Haydock, Speke, Widnes, Wirral. 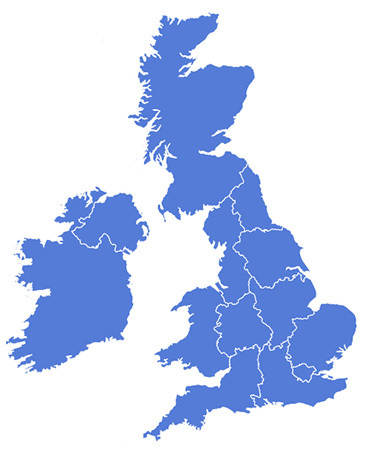 Our membership of The Pallet Network (TPN) enables us to collect your palletised goods from your premises in the North West and send them to the whole of the UK and Ireland efficiently and economically. Via our network we can provide deliveries on Timed*, Next Day*, Saturday*, Dedicated Day and Economy services. This structure allows us to tailor-make our rates for each customer and often enables us to provide a more economical option for our customers and their clients. Copyright MS Transport - All Rights Reserved 2018 | Warehouse B, Appleton Park, Barley Castle Lane, Warrington, Cheshire, WA4 4RG.